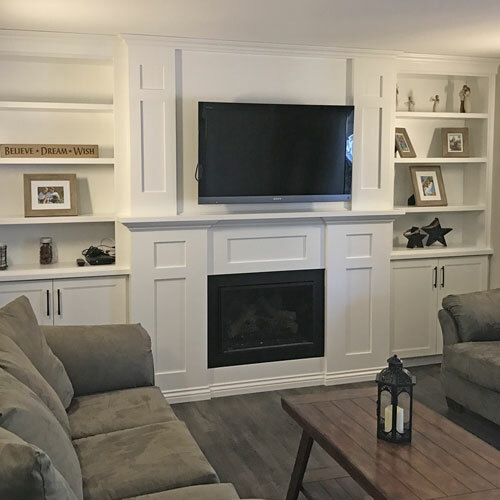 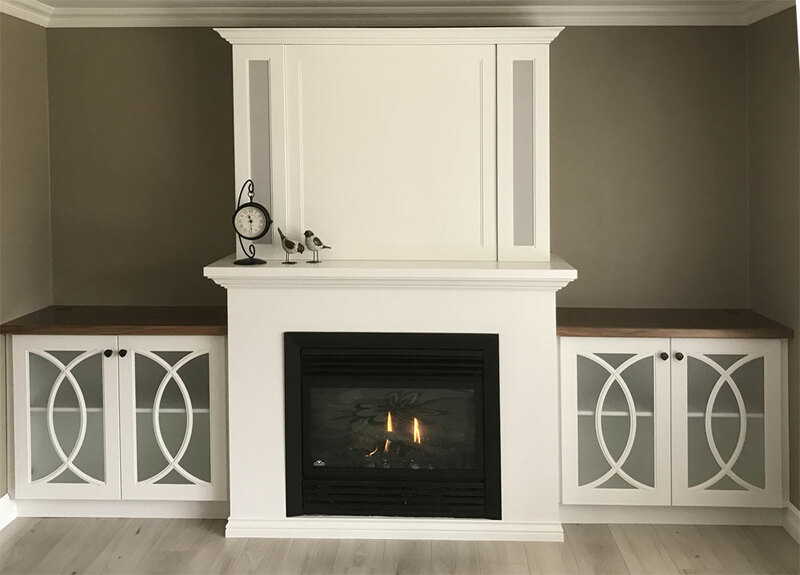 At Luxury Woodworking we pride ourselves on our small town customer service ensuring honesty and dependability for every customer and project we endeavor. 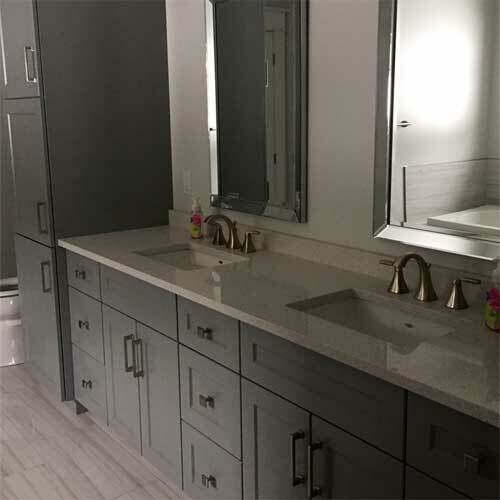 Our kitchen and bathroom experts are dedicated to completing your project, big or small, with quality results, on time and within your budget. 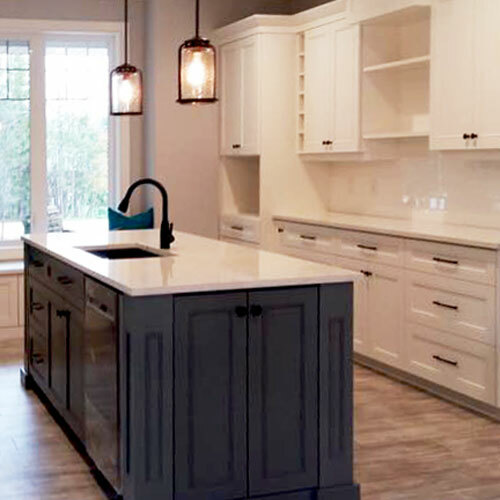 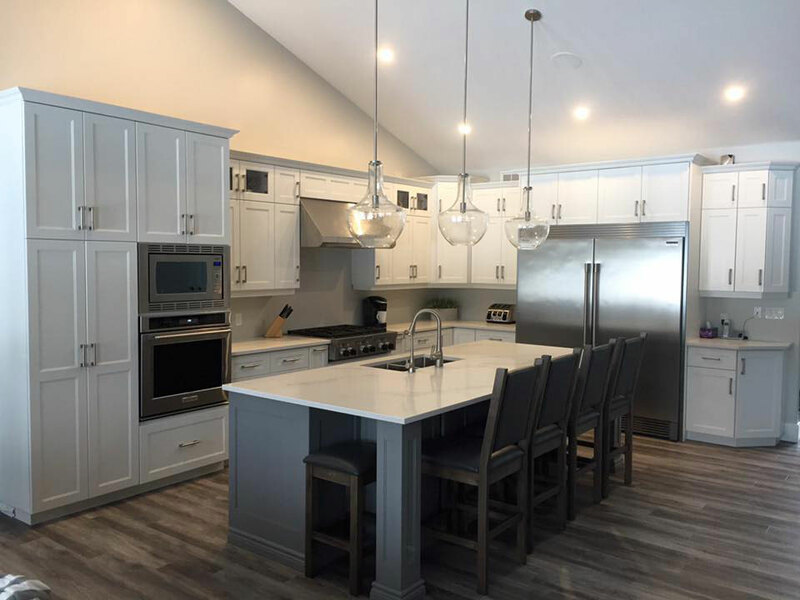 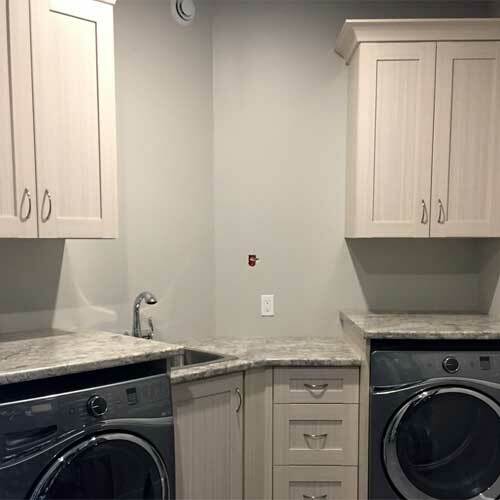 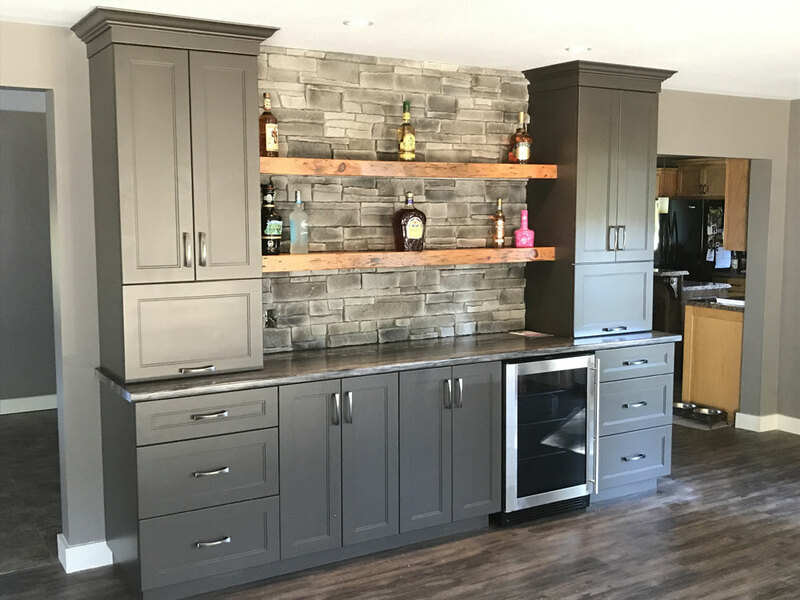 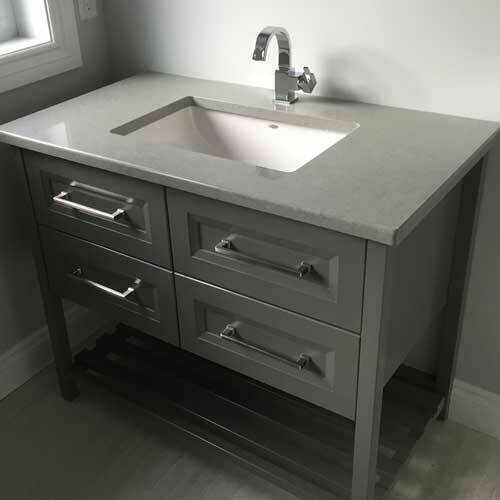 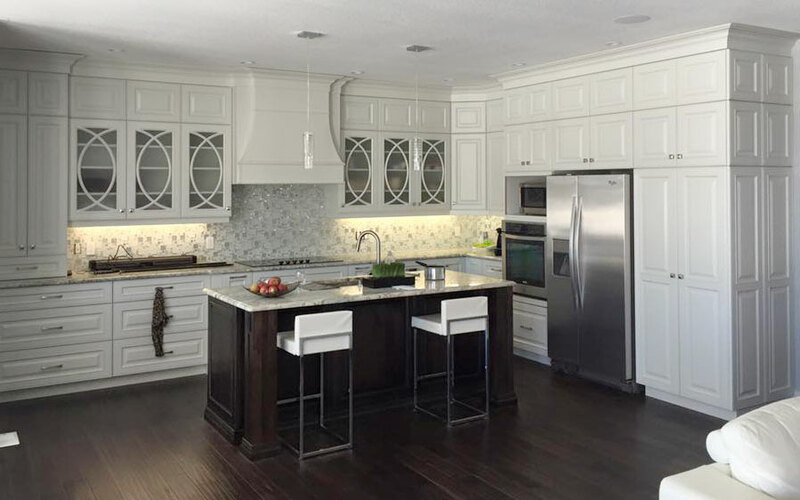 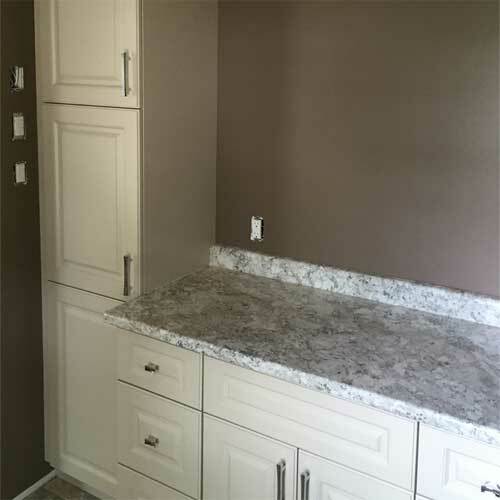 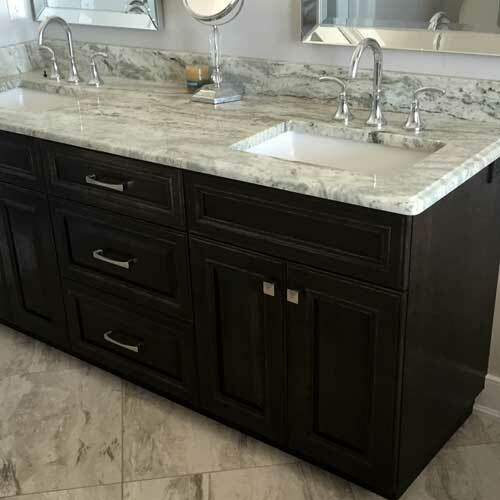 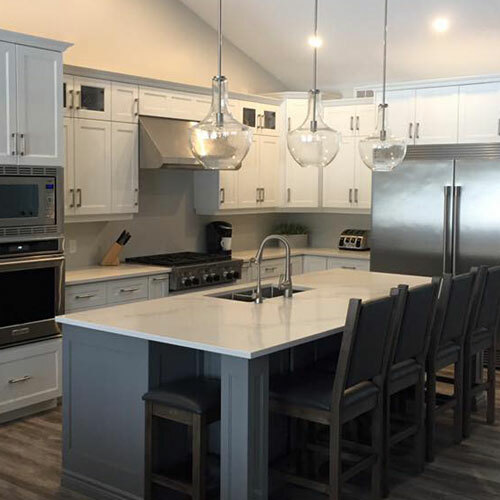 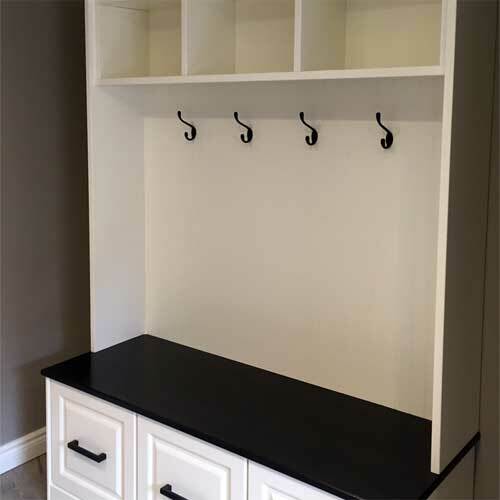 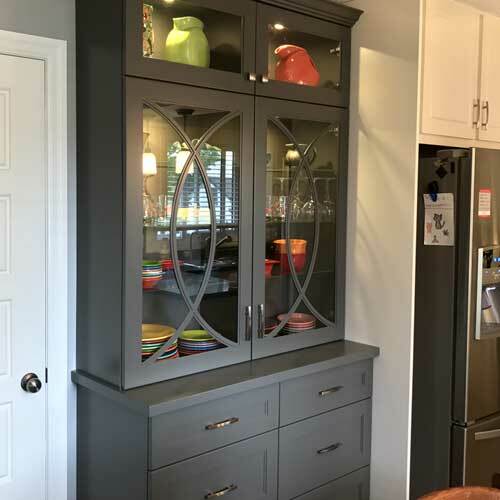 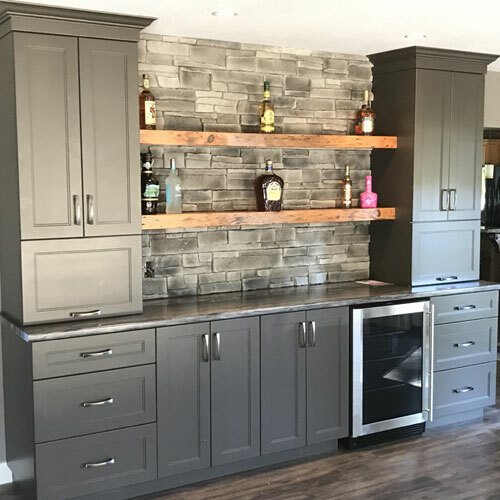 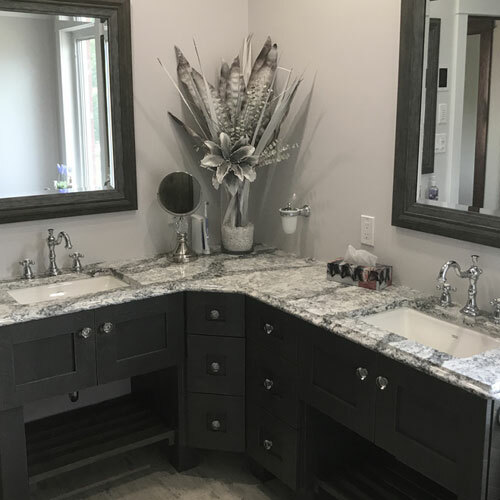 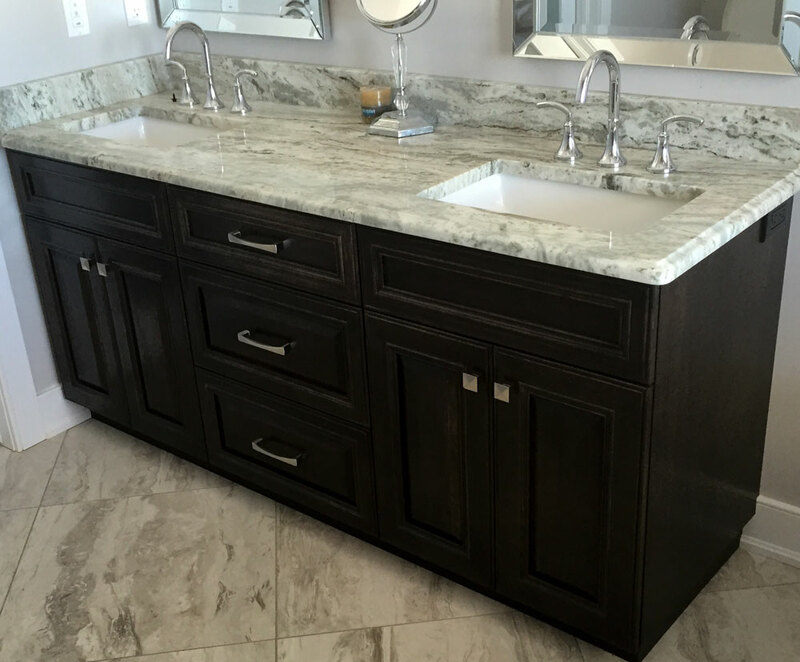 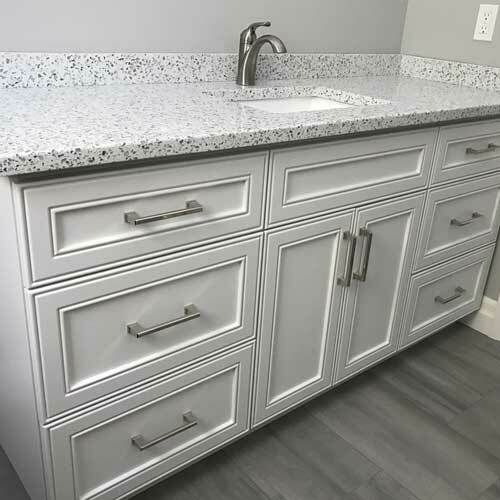 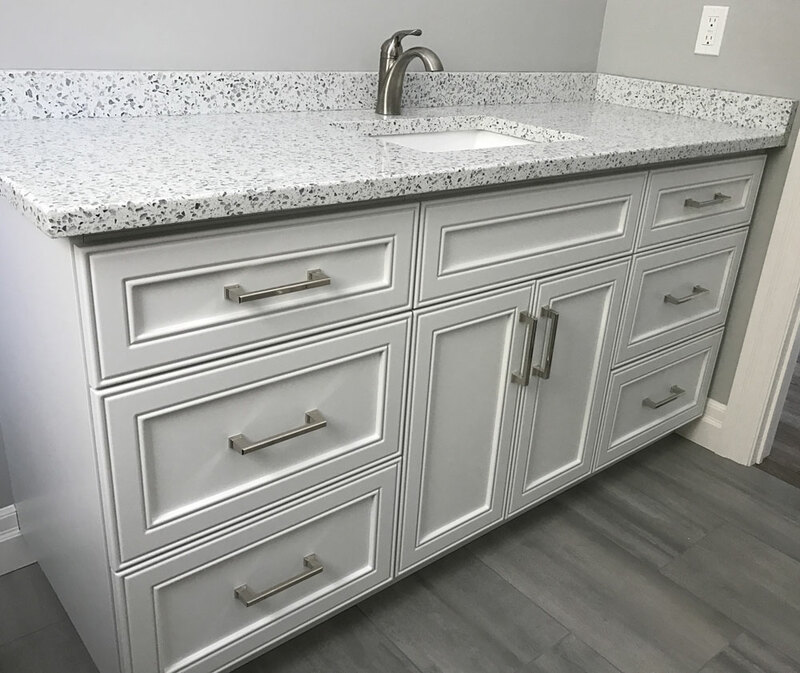 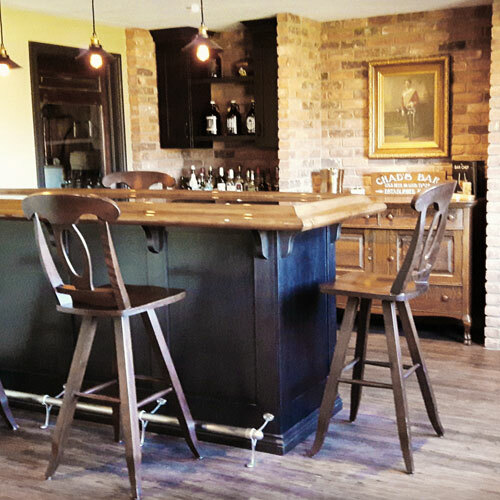 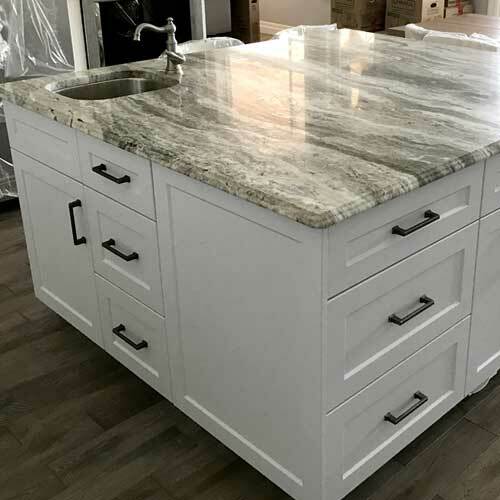 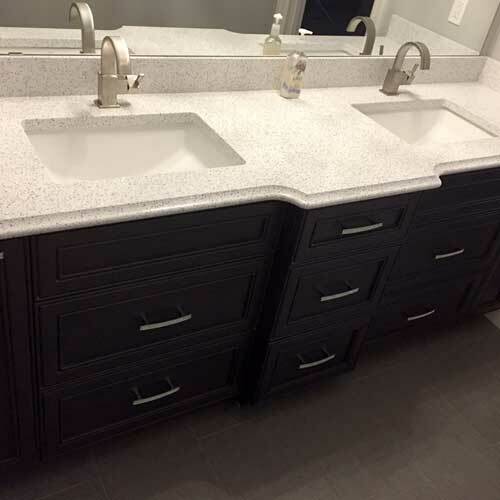 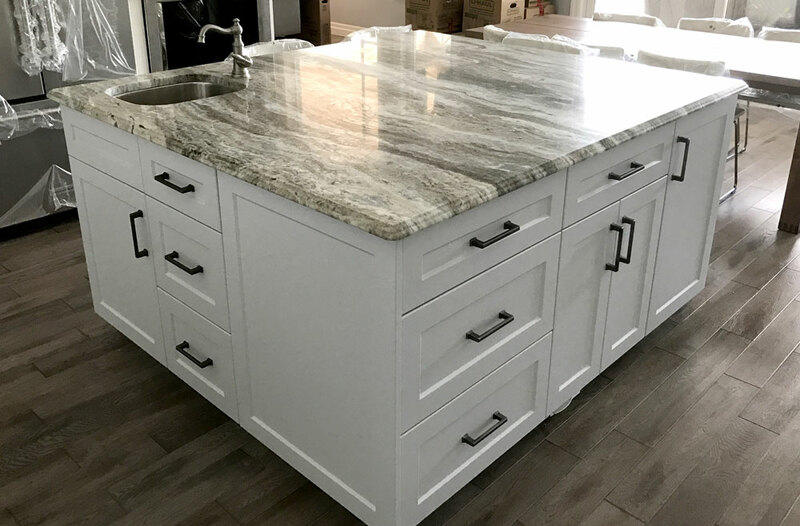 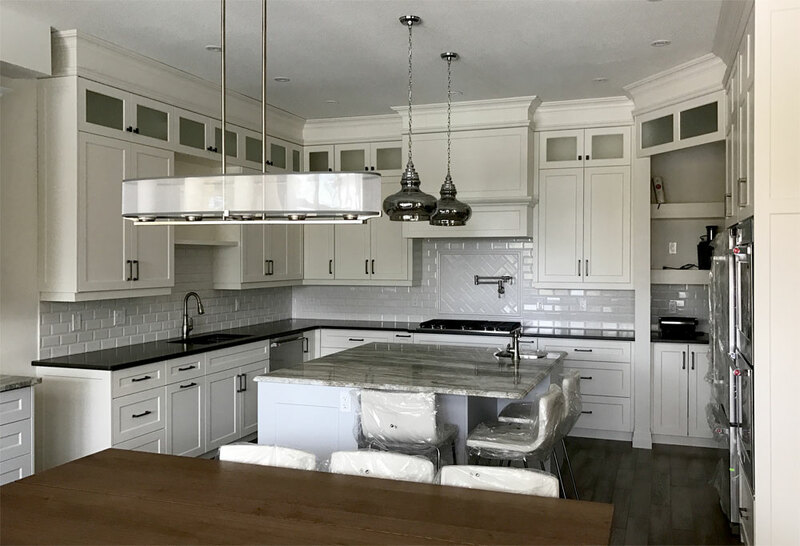 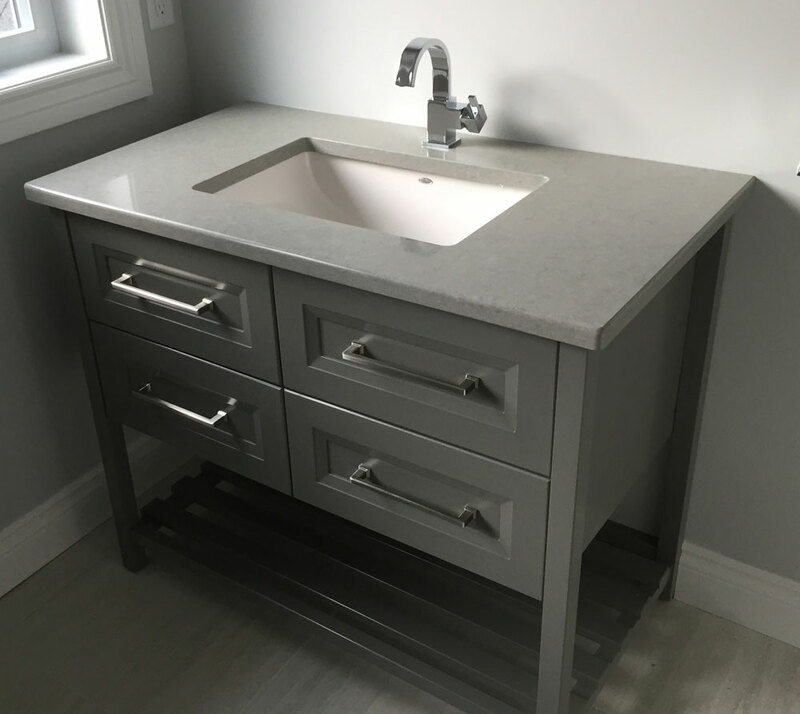 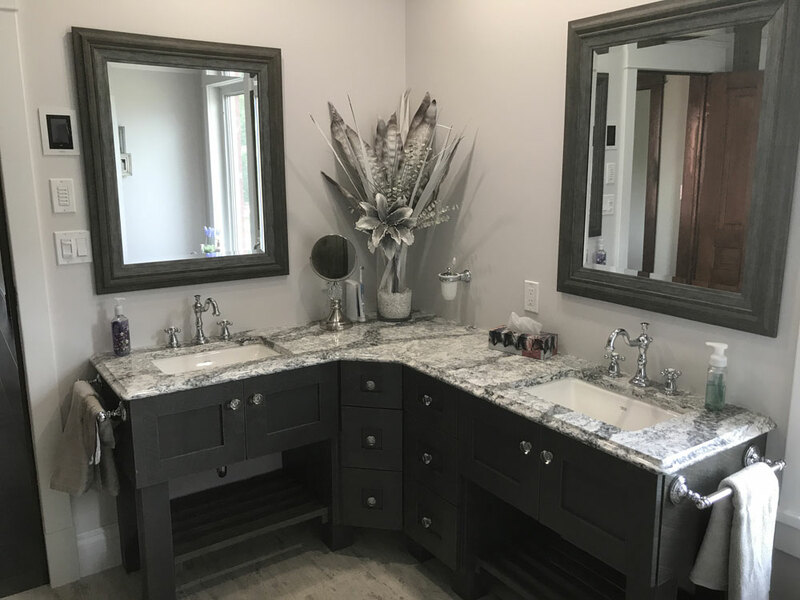 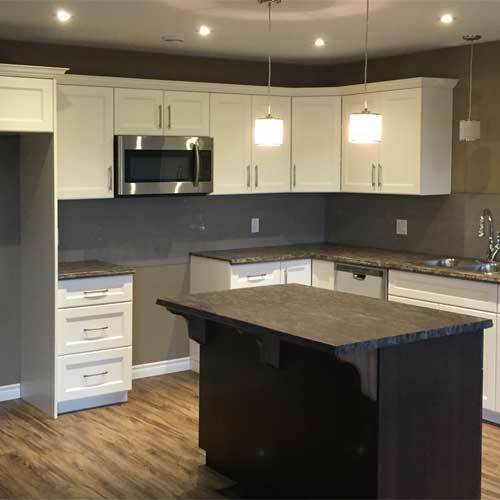 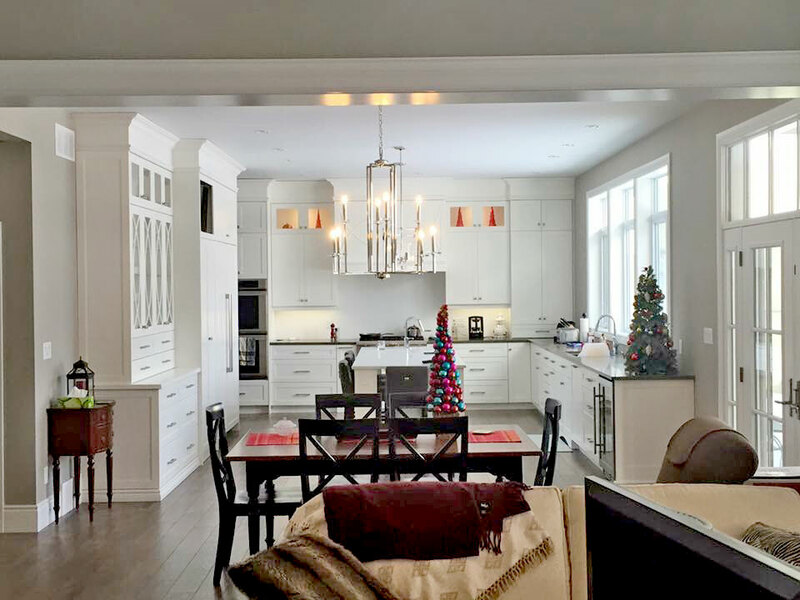 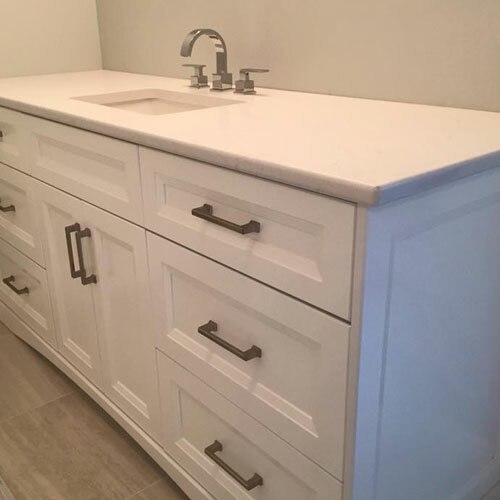 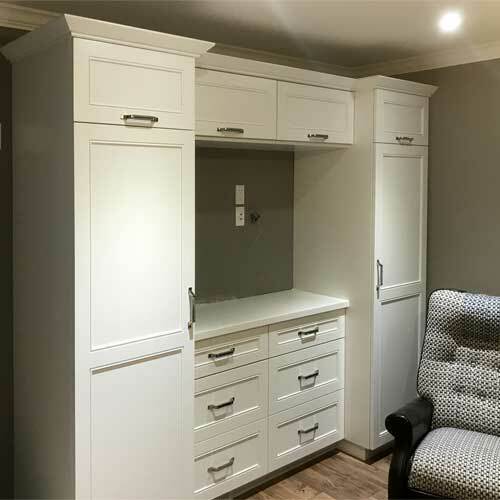 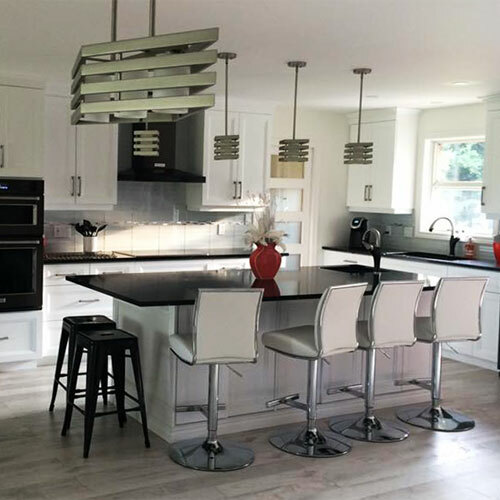 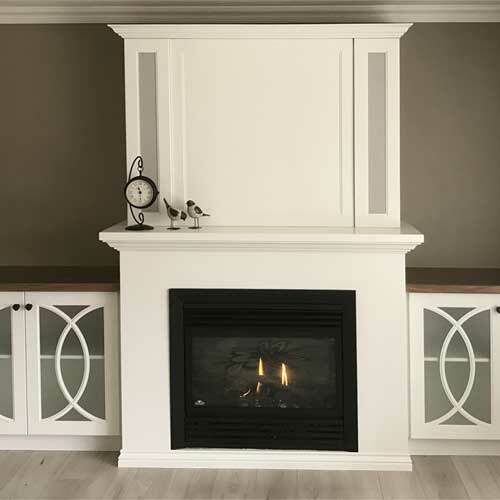 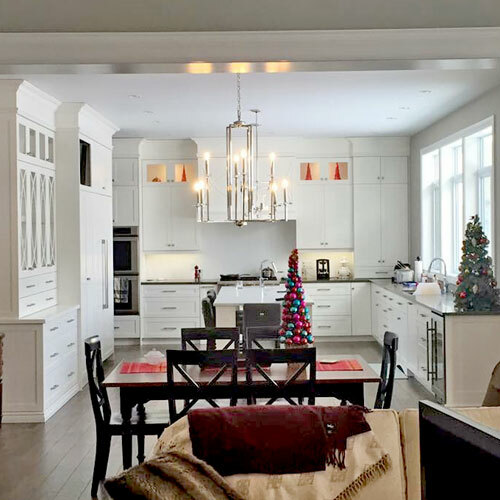 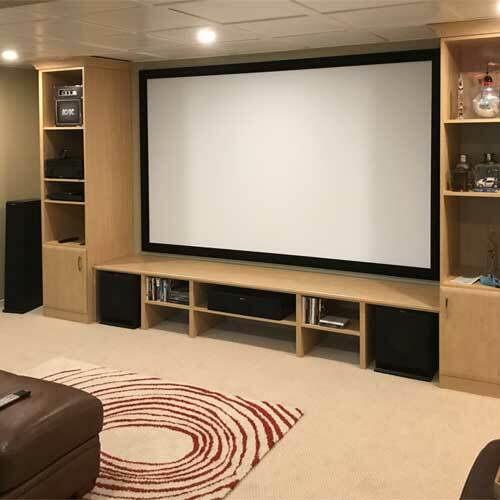 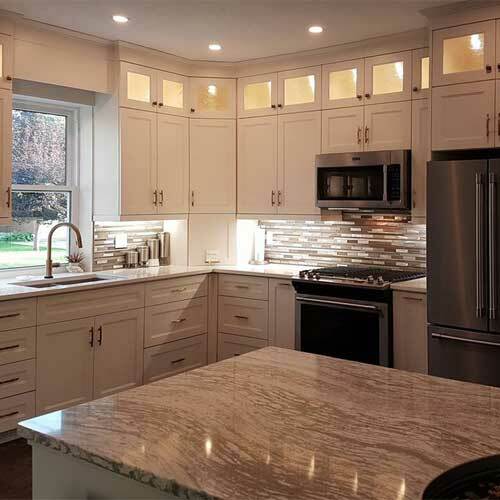 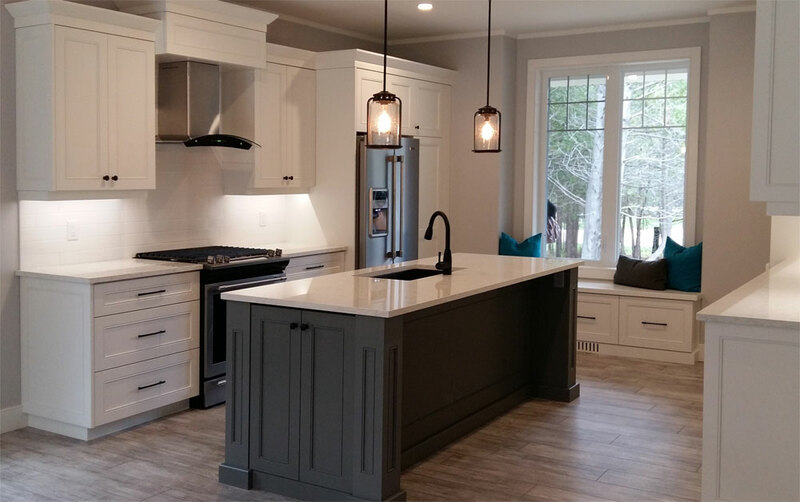 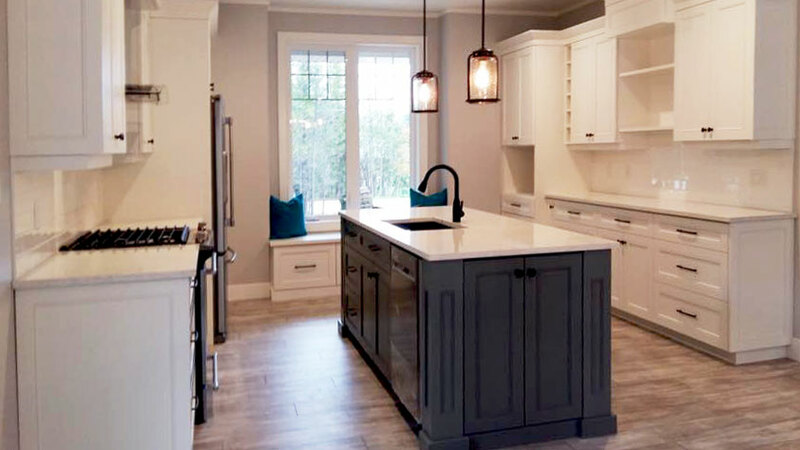 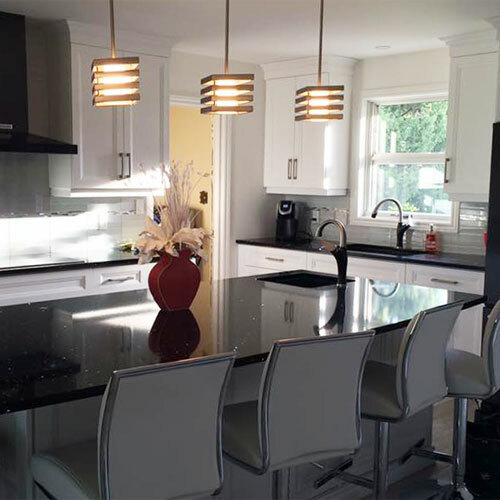 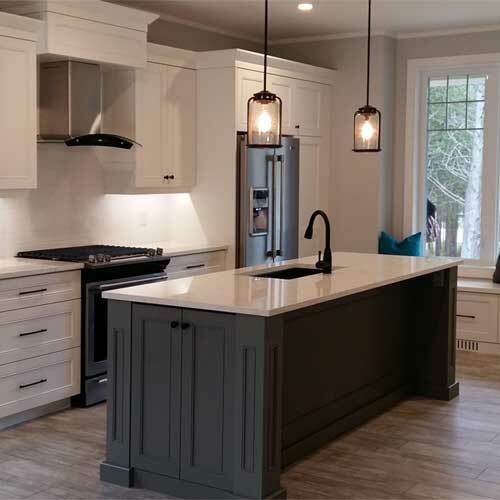 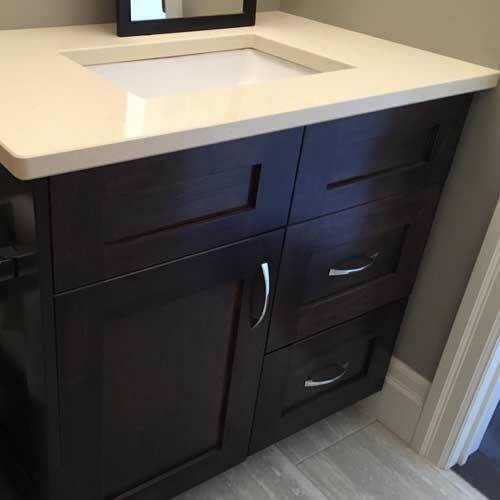 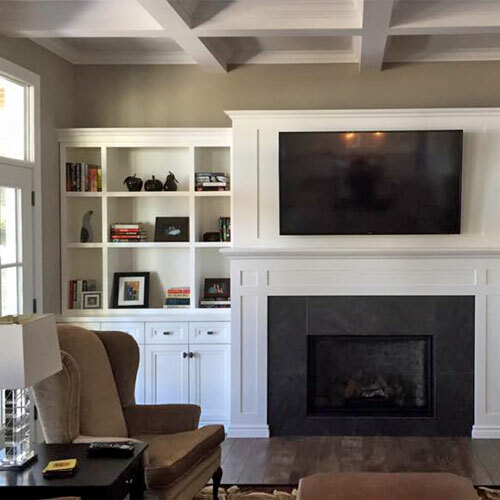 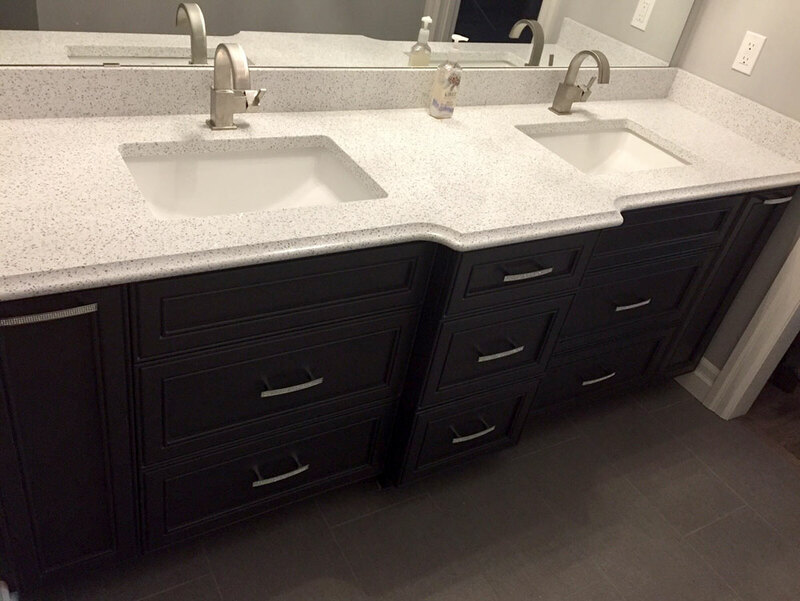 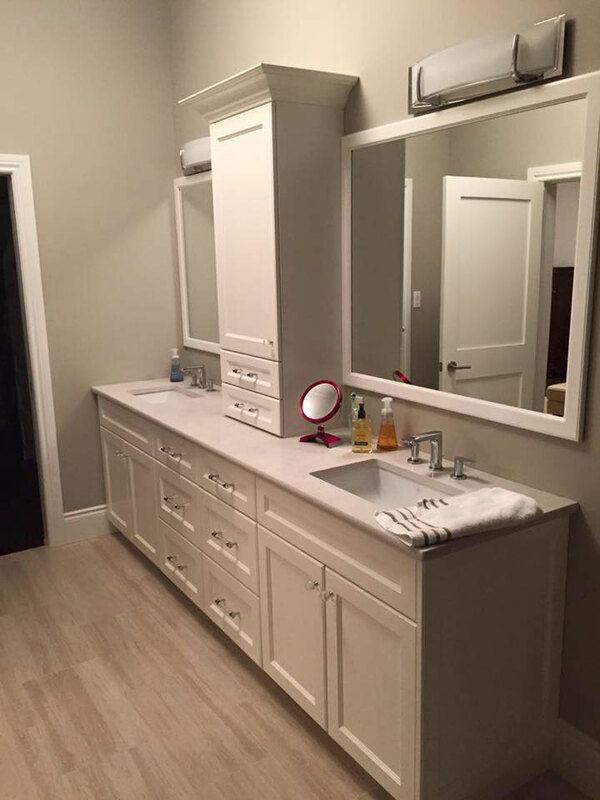 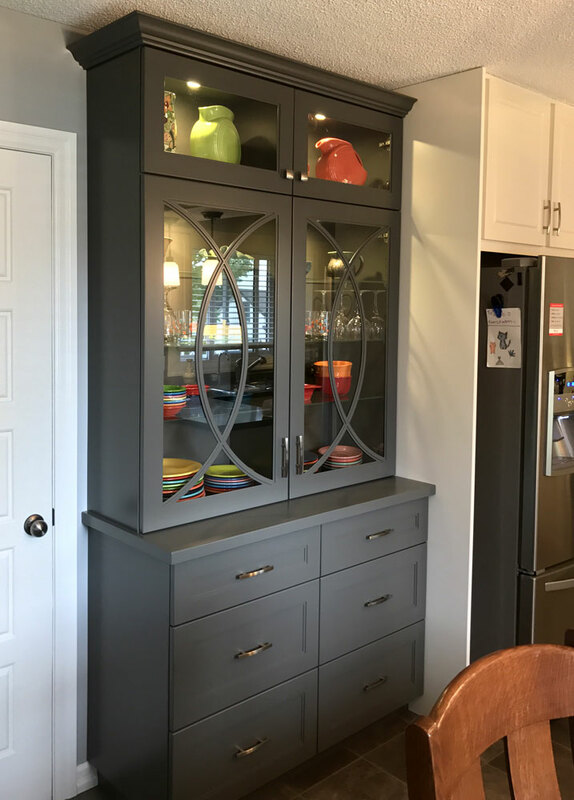 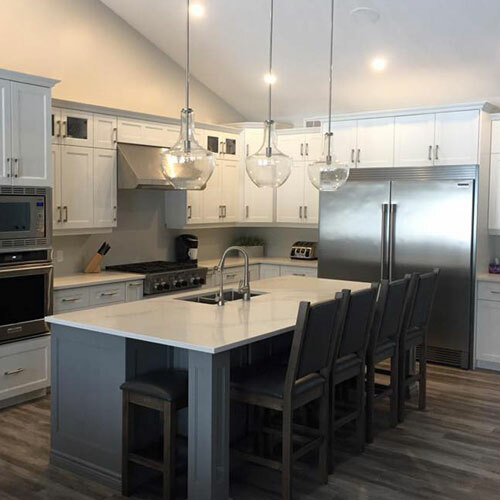 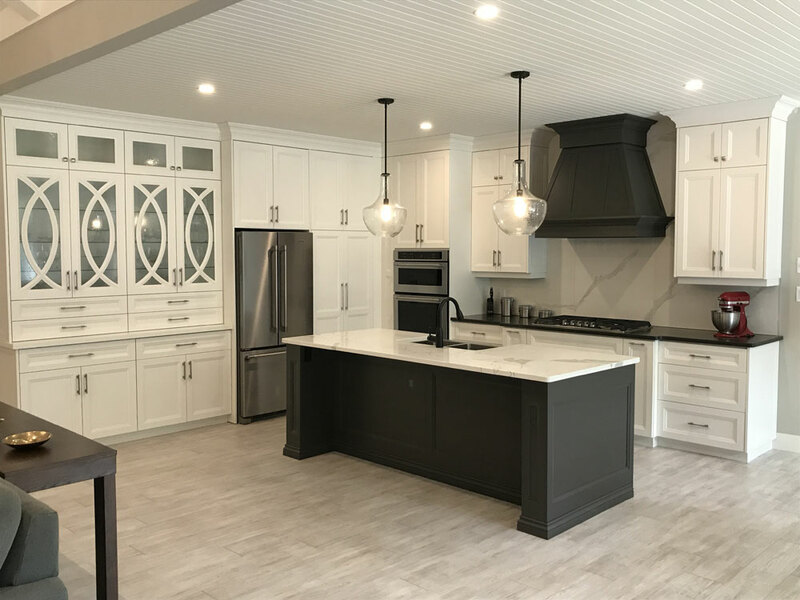 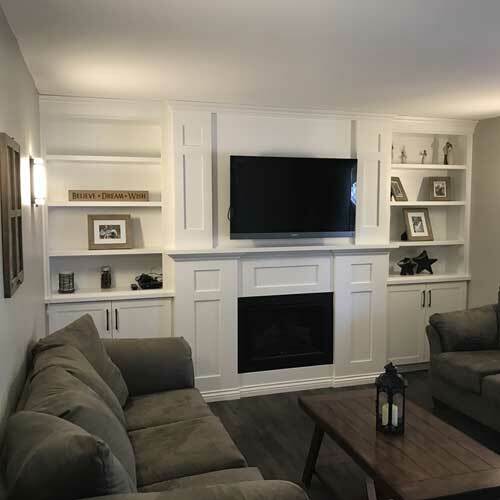 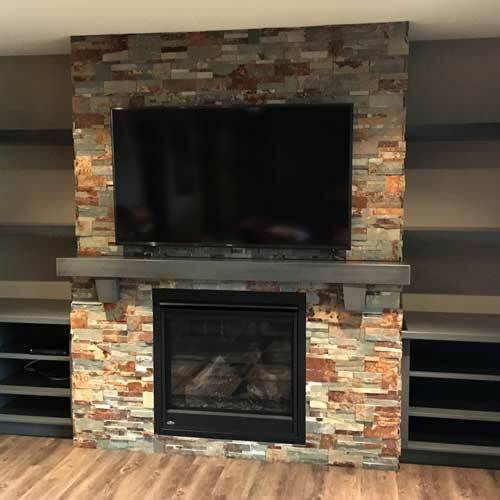 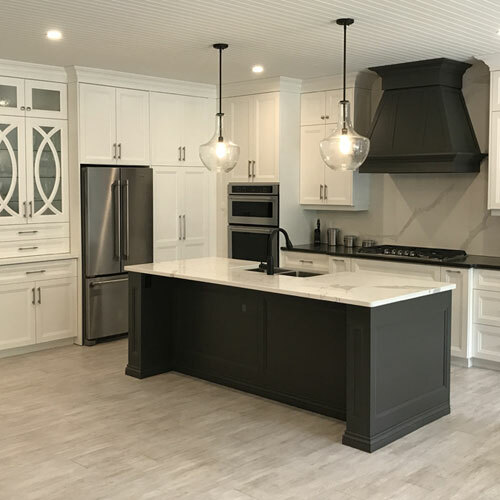 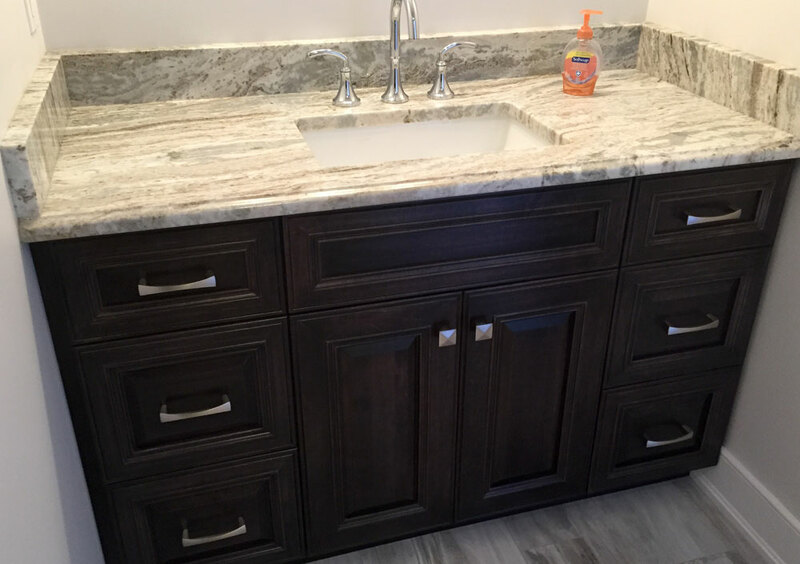 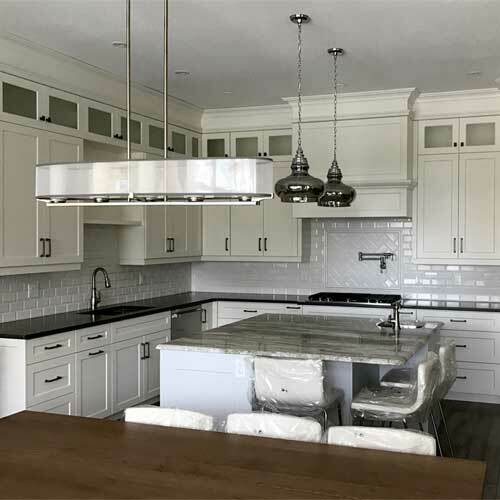 Luxury Woodworking is a locally owned custom cabinet manufacturer that provides custom kitchens, vanities, built in wall units, and solid surface Cambria quartz counter-tops. 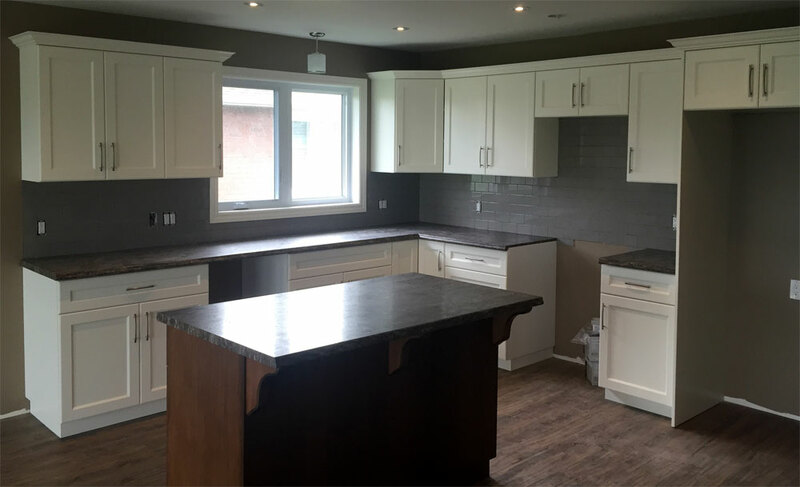 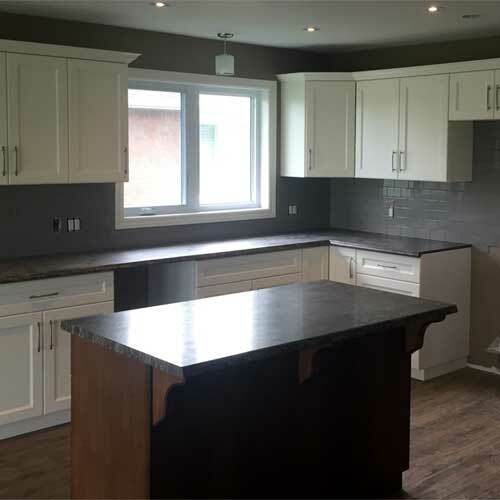 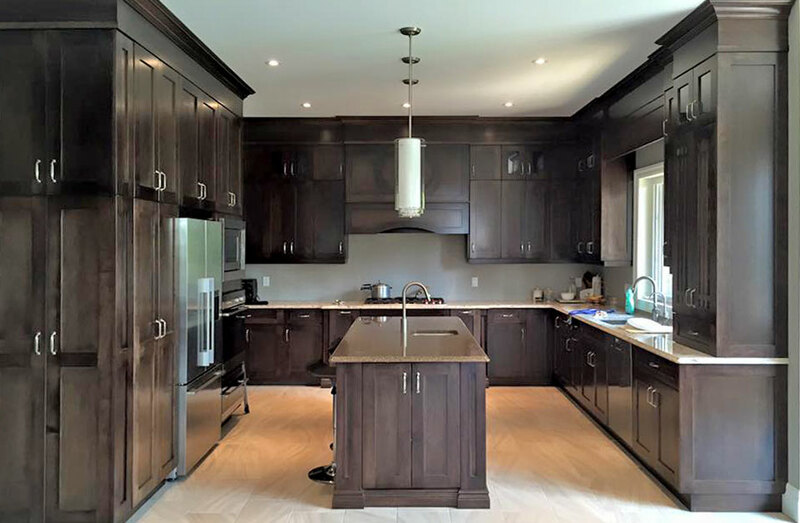 If you are looking to build a new custom kitchen or give your old one a face lift, we will make your dreams a reality. 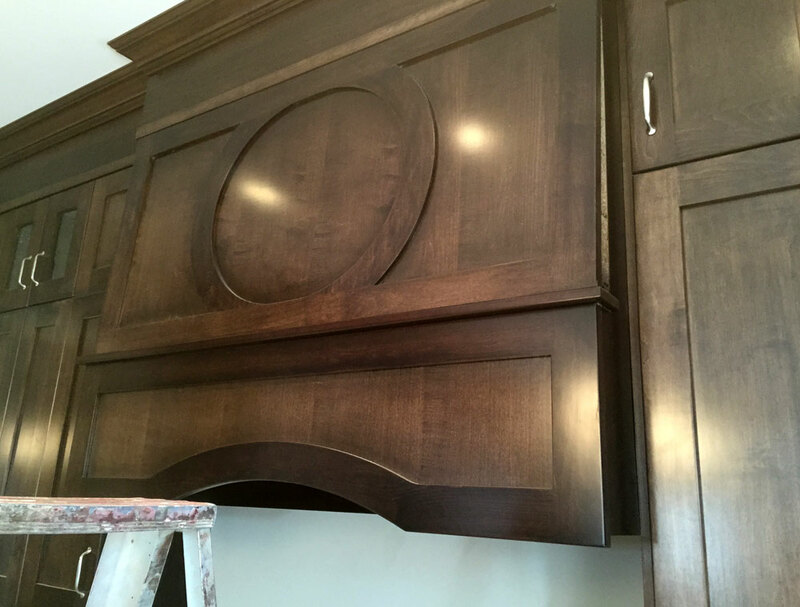 Our design team can work with you or your designer to create custom solutions with the quality finish you expect from Luxury Woodworking. 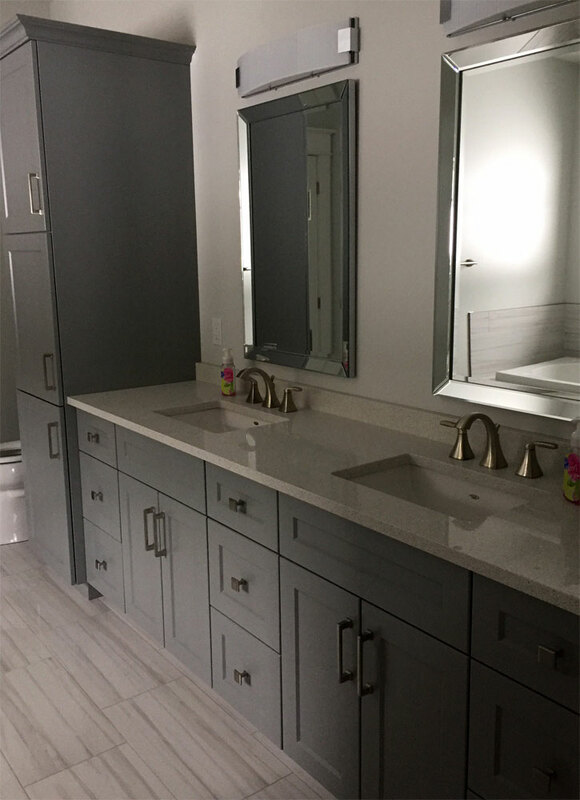 Contact Us today to see how we can get started. 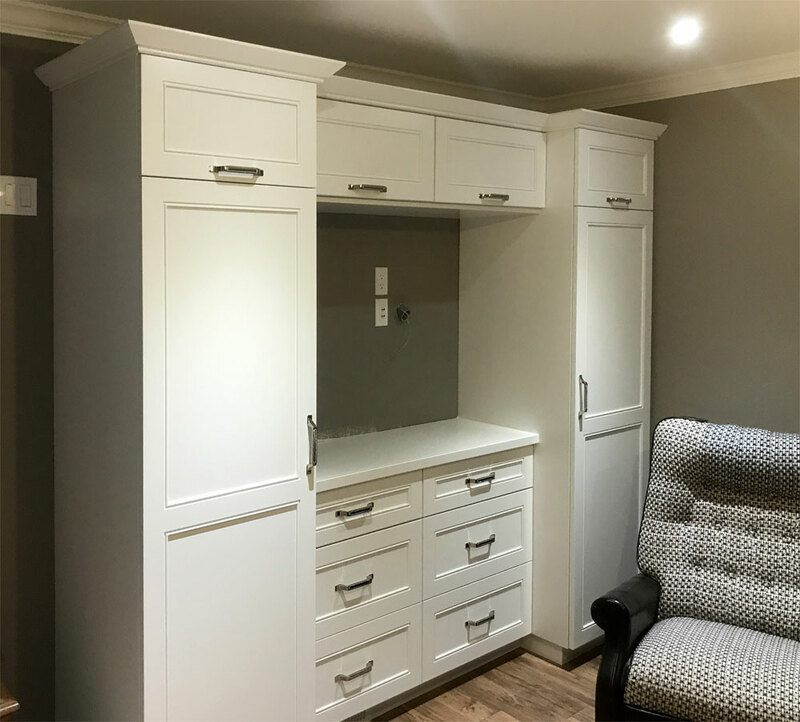 Wanting or needing to upgrade your space? 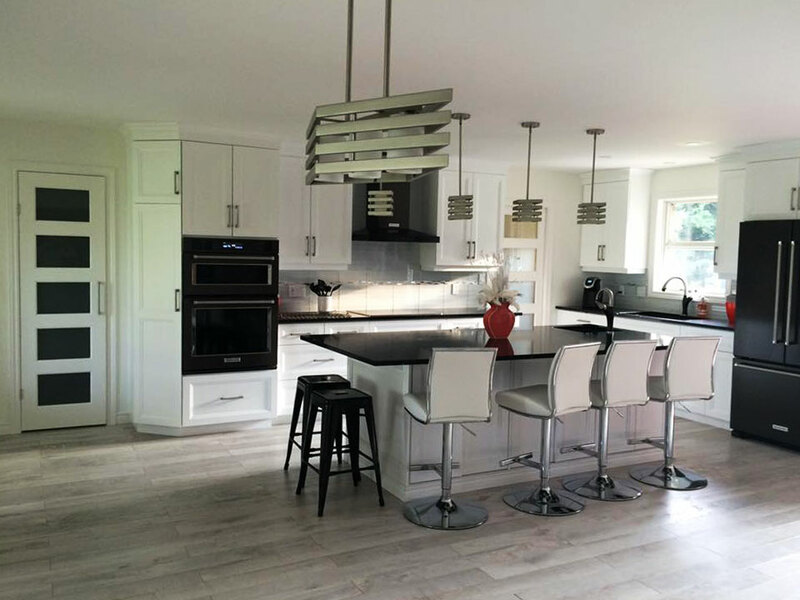 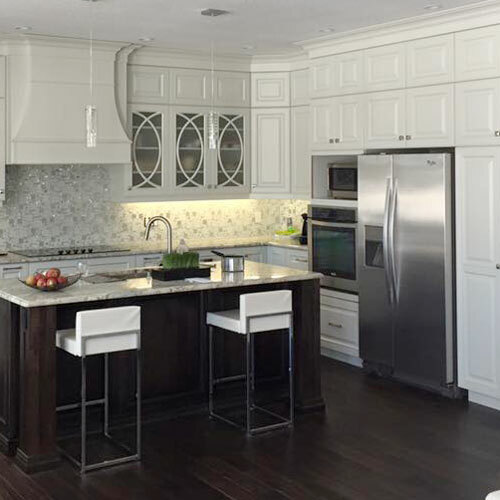 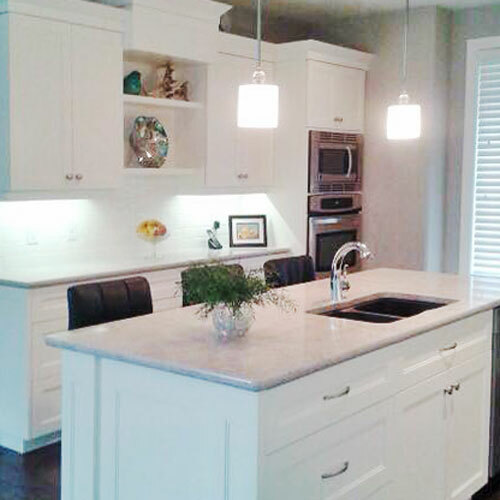 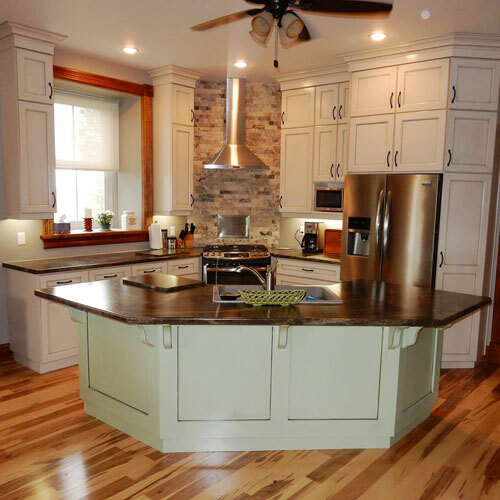 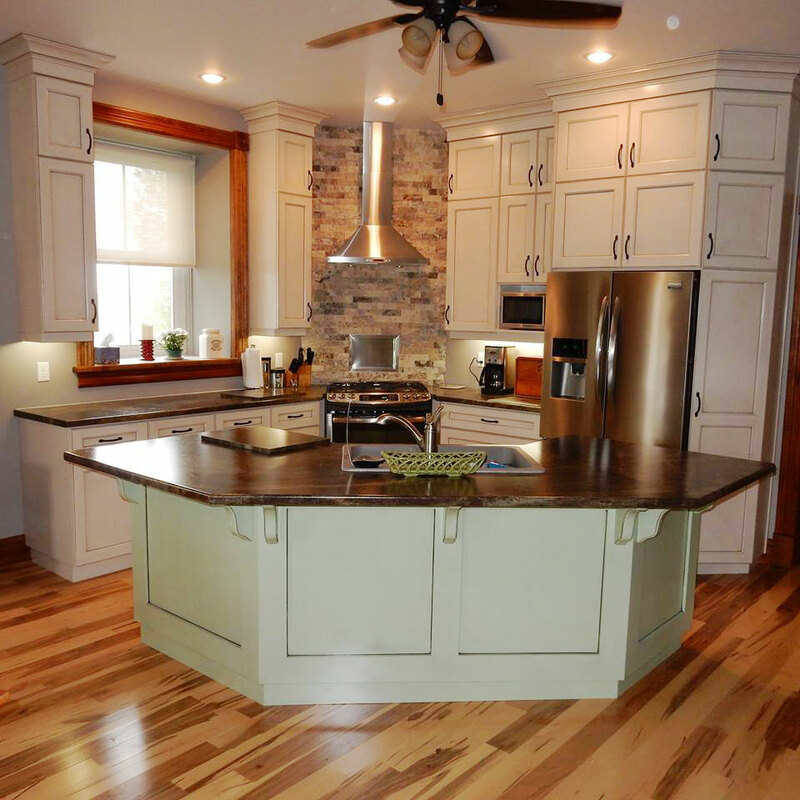 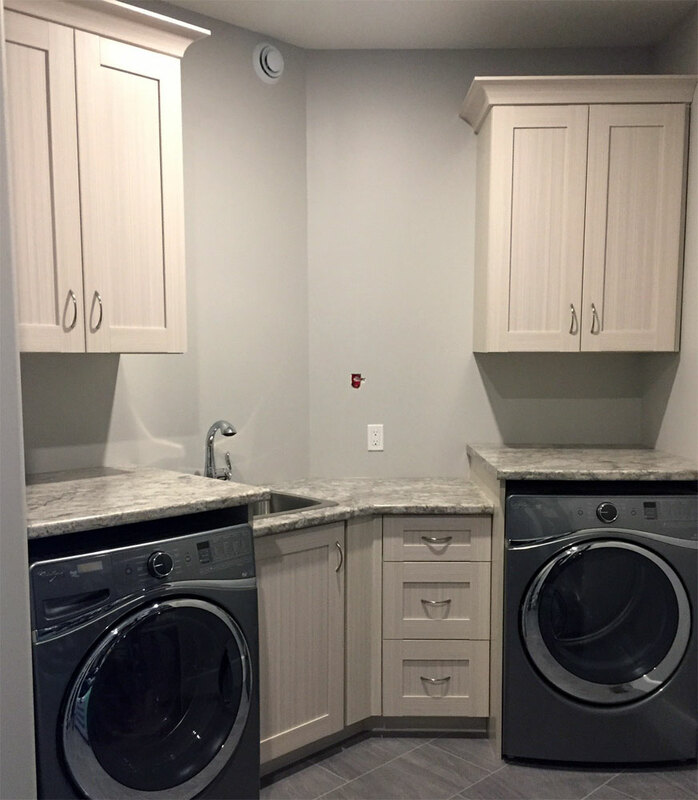 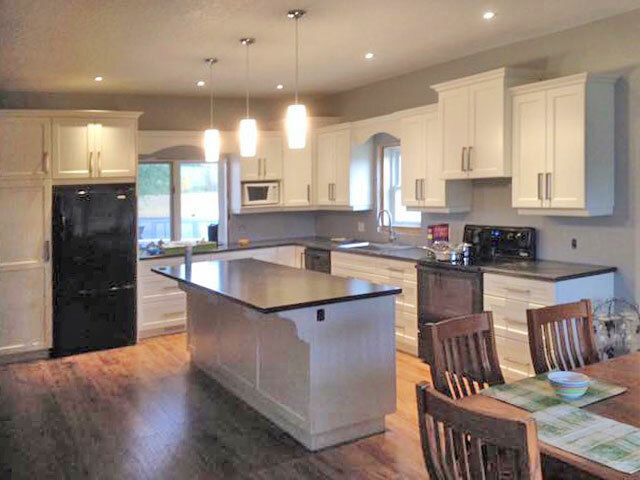 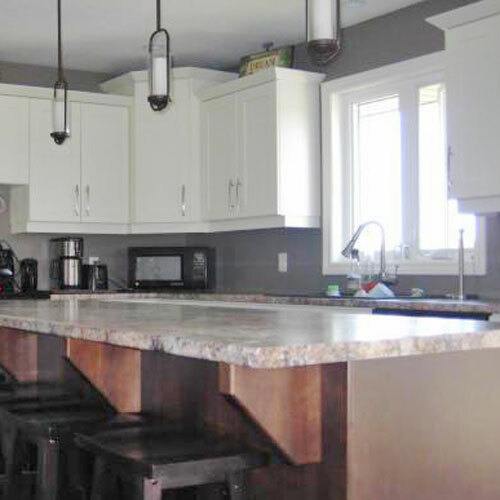 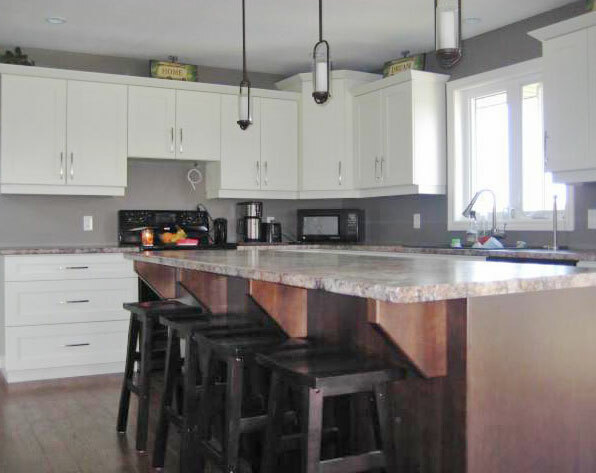 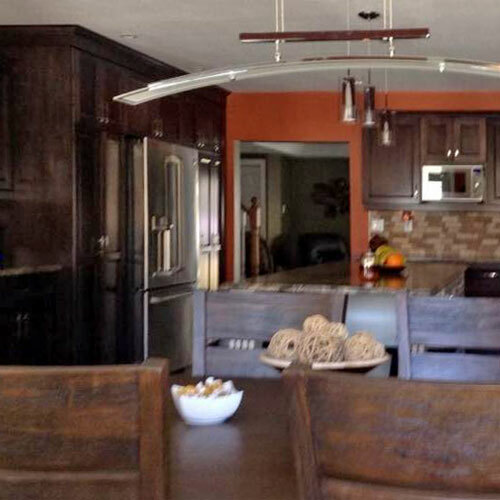 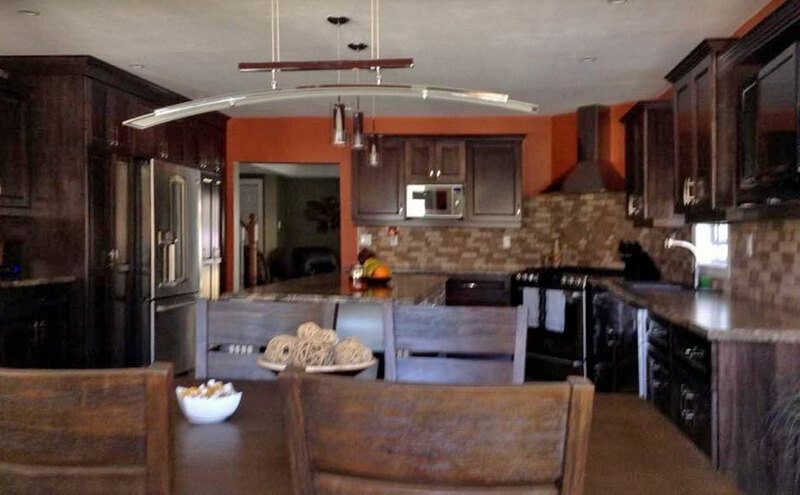 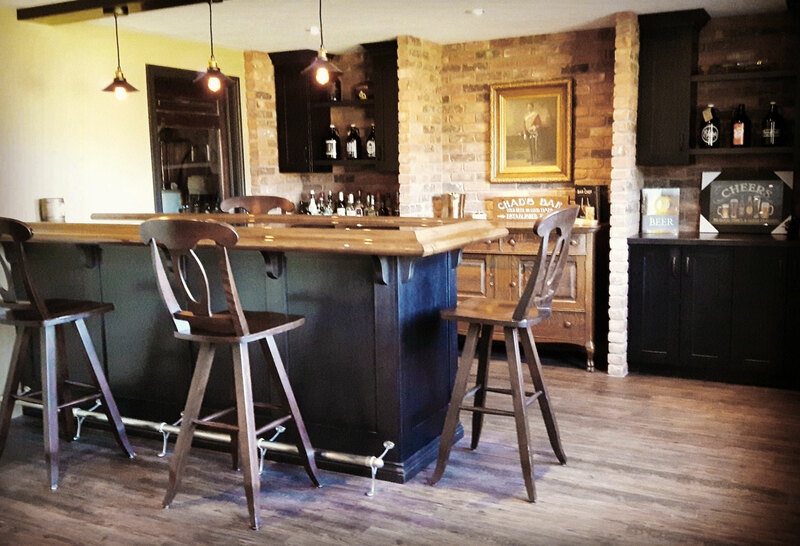 We specialize in custom, handmade kitchens tailored to your specific space and needs. 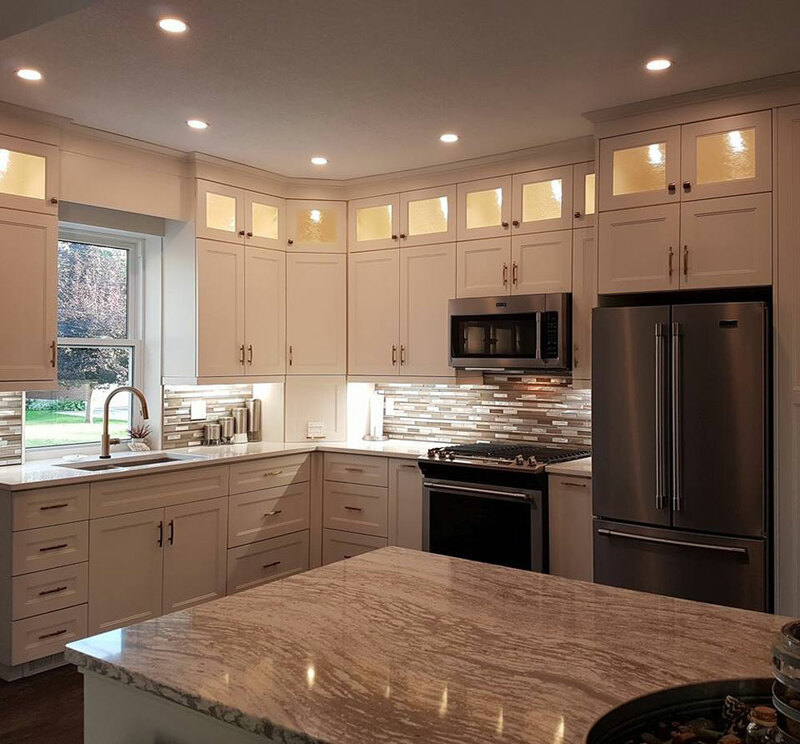 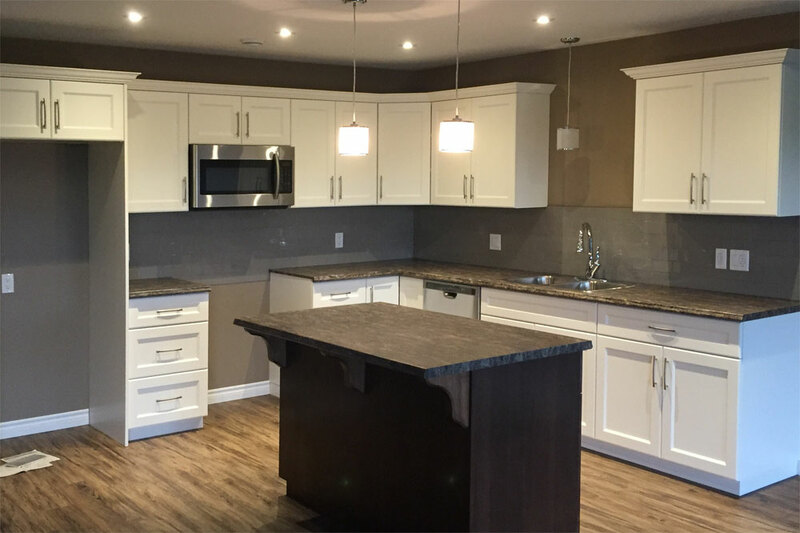 No two houses are the same so we want to help personalize your space, contact us today to discuss all your kitchen design needs. 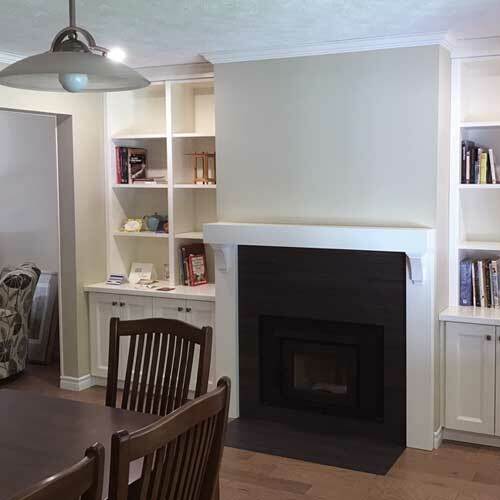 Frustrated with a space that just does not work to suit you and your family? 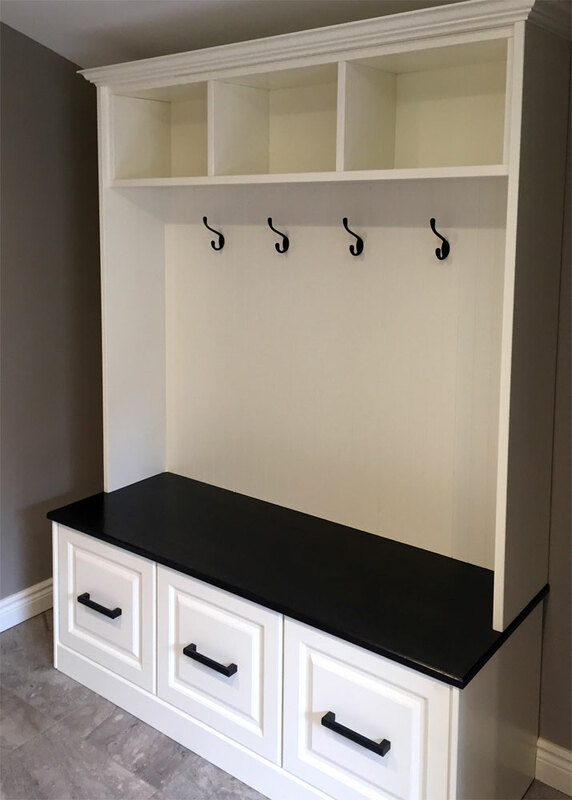 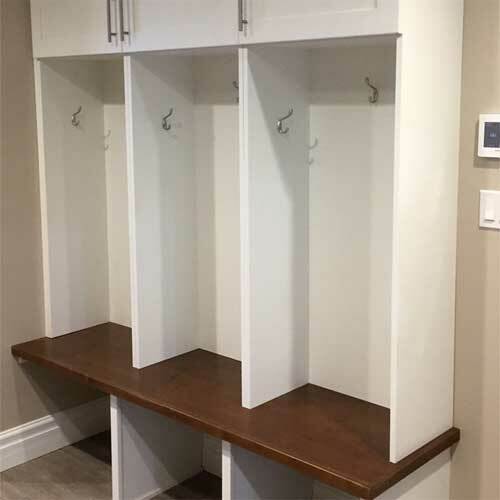 Call Luxury Woodworking today to discuss a solution that can make your unique space more functional and appealing with custom cabinetry. 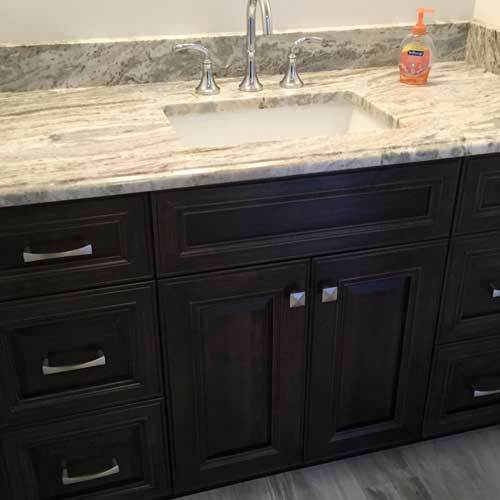 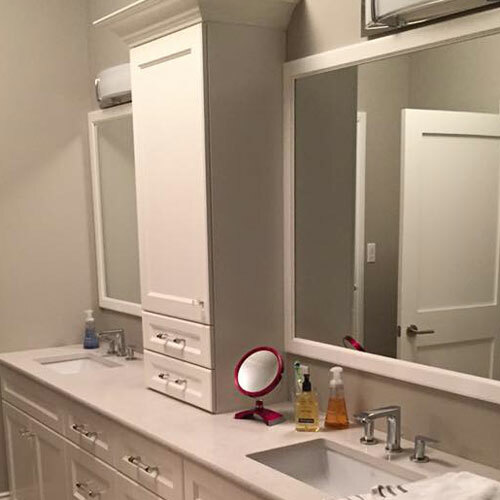 Maximize the functionality of your bathroom space with unique, creative solutions brought to you by our bathroom design experts who will help make your vision a reality with a custom bathroom solution. 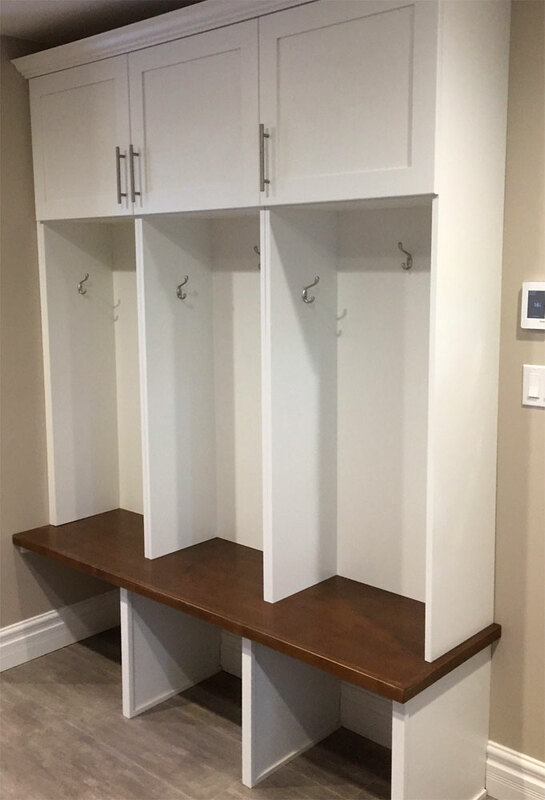 Our design team can work with you or your designer to create custom solutions with the quality finish you expect from Luxury Woodworking. 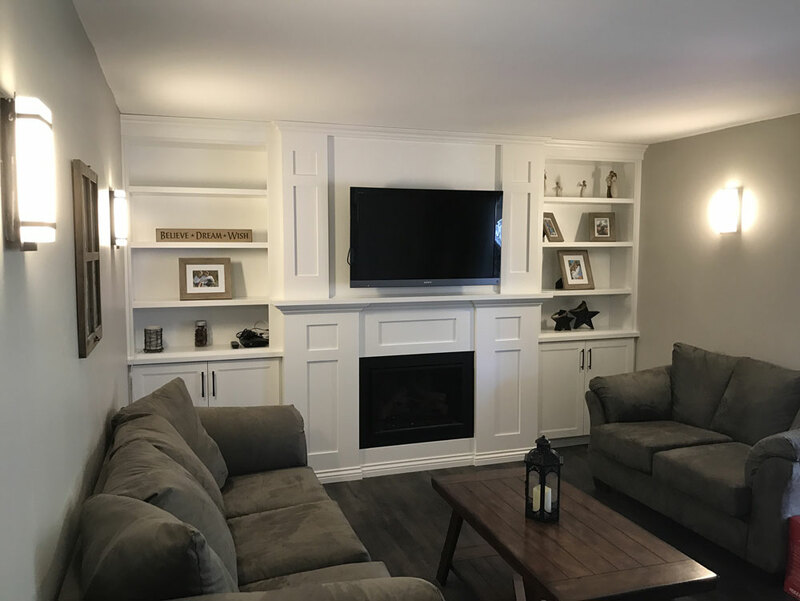 Thank you for the great work you and your people did for our apartment and my cottage. 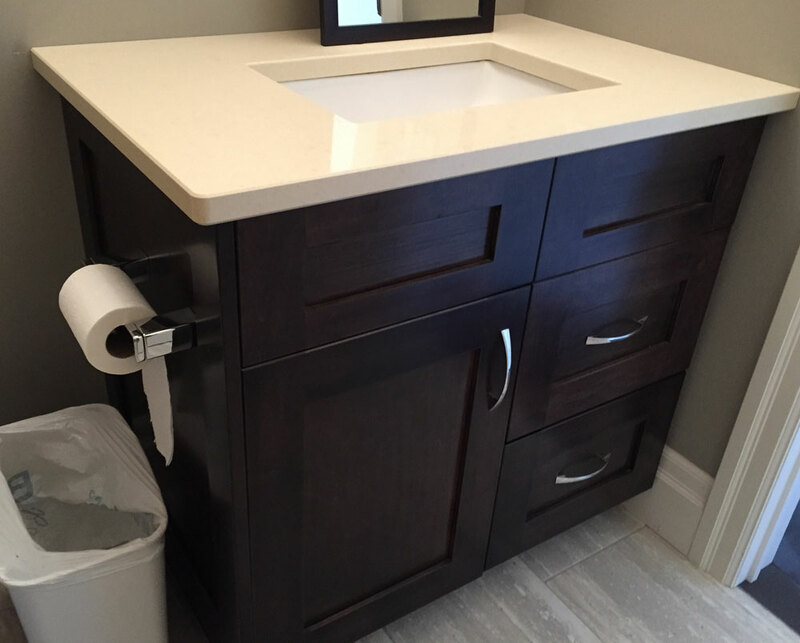 I will gladly recommend you and your company anytime. 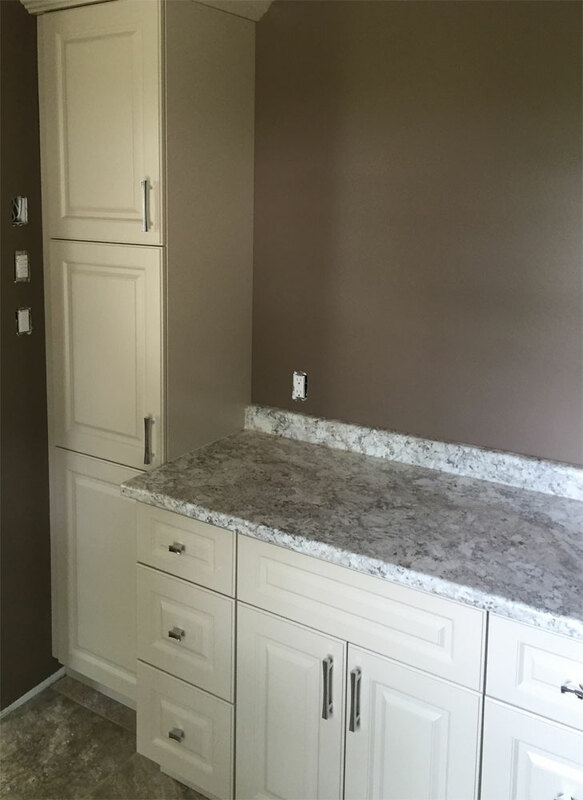 Luxury Woodworking did such a great job with our kitchen cupboards!! 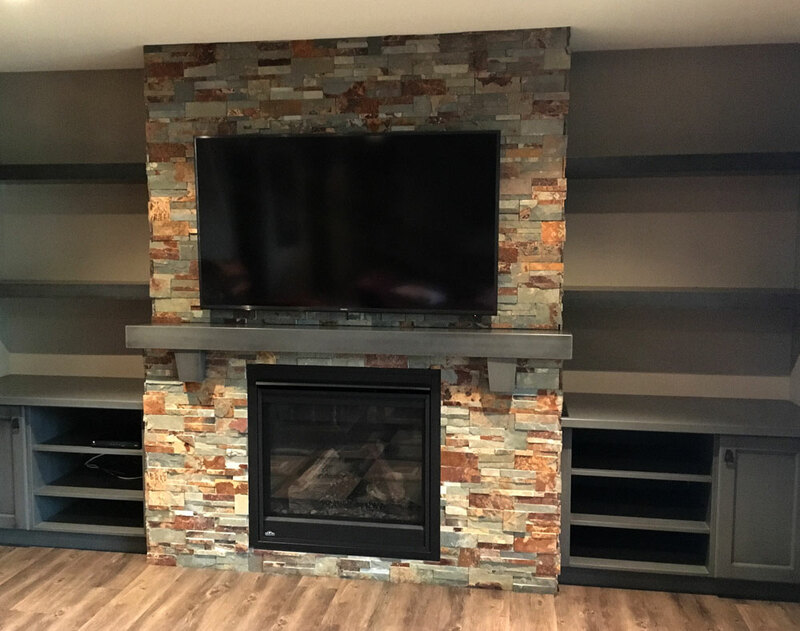 Amazing customer service and loads of good ideas! 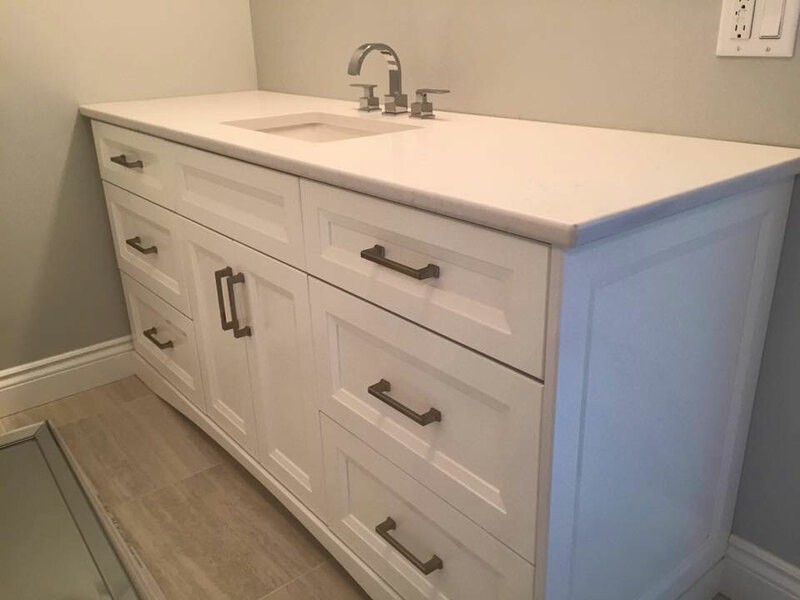 Beautiful craftsmanship! 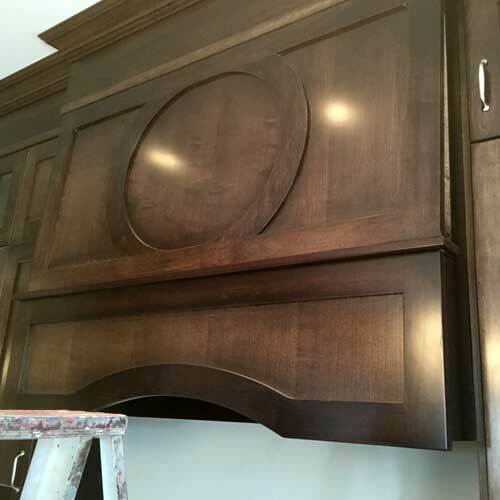 Luxury Woodworking does a great job and pays attention to all the details. 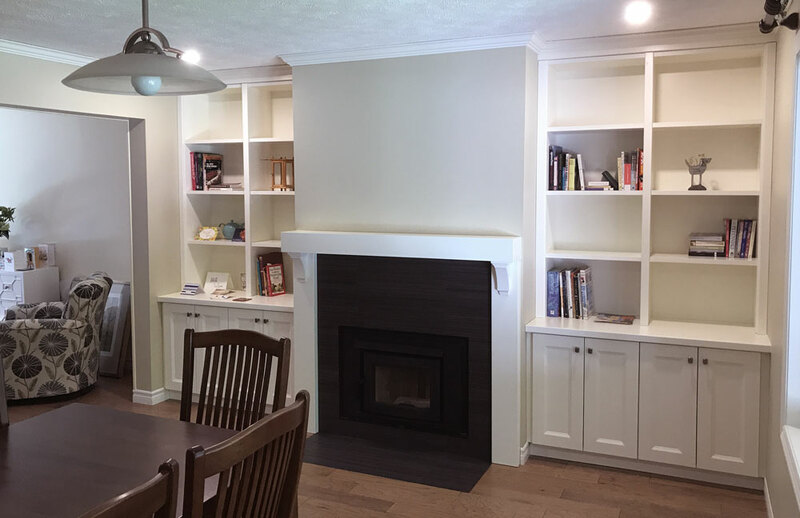 Luxury woodworking did an amazing job on my built ins highly recommend them! 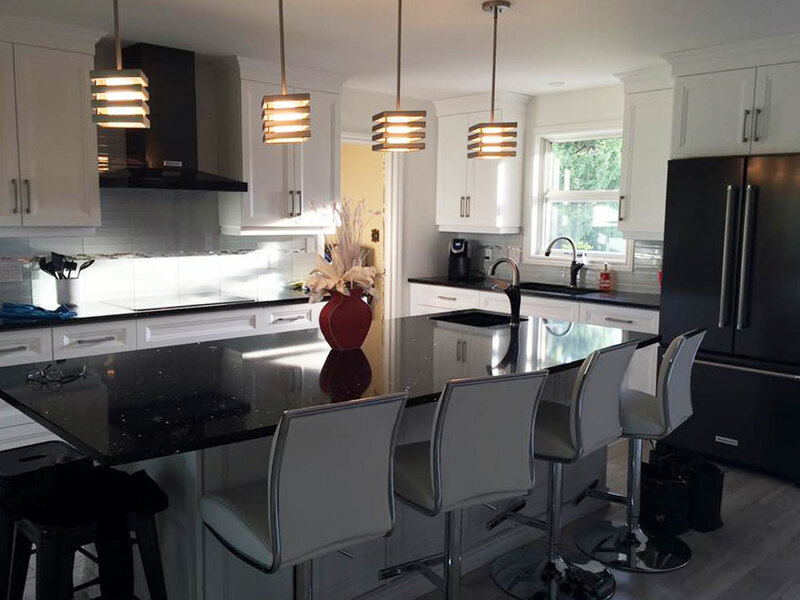 Browse through a selection of the work completed for our satisfied clients. 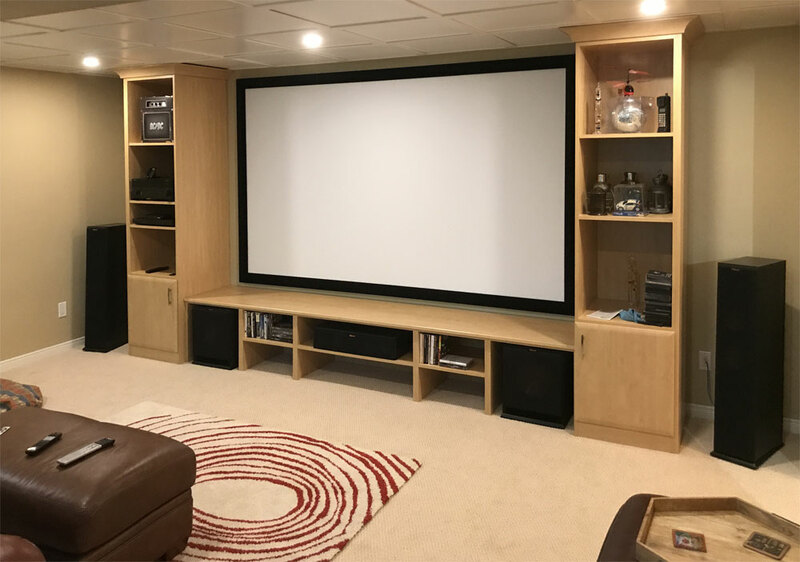 Have an idea that you don't see here or have a unique space solving project? 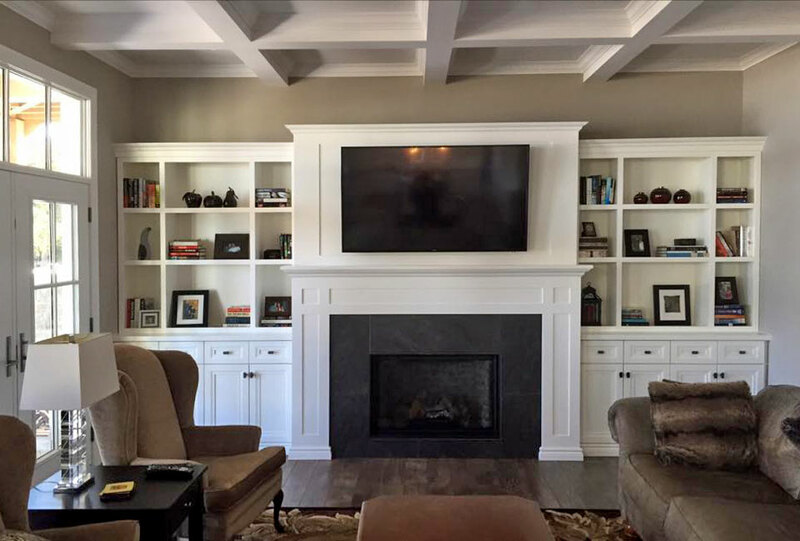 Contact Us and we can work directly with you or your designer to create a quality finished solution that will compliment your home. 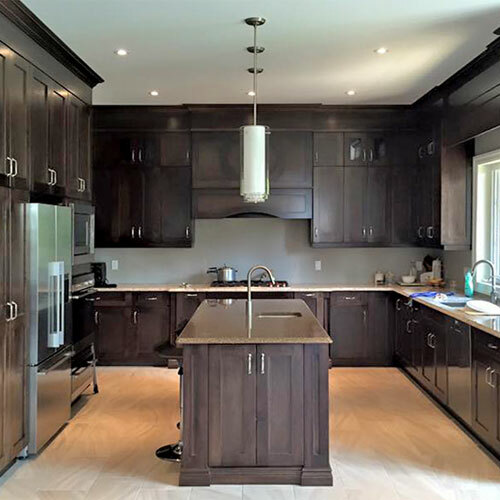 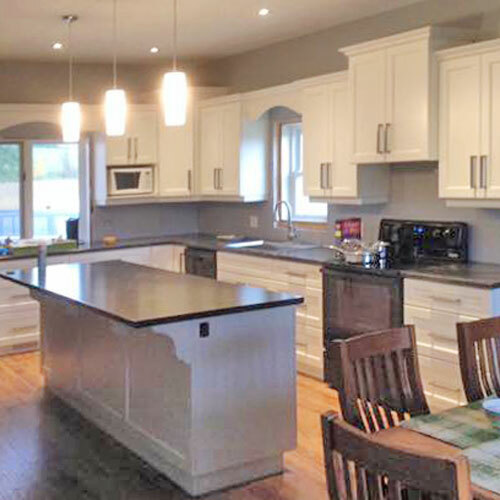 Call to discuss your project or make an appointment to visit us at our design center located in Walkerton Ontario. 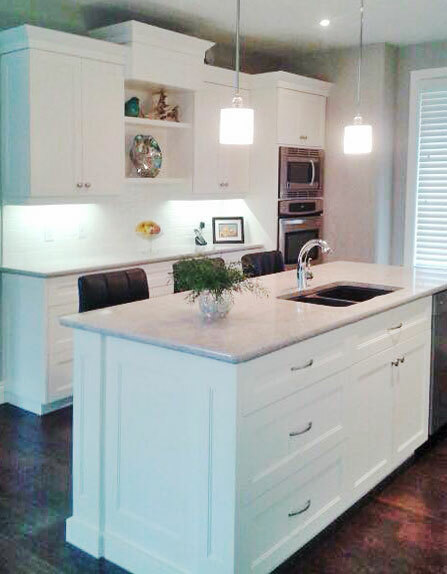 Speak with one of our knowledgeable design consultants and browse materials finishes and design all in one location.